The Nederburg winery in Paarl in South Africas Western Cape wine region, exclusive wine partner to Team Dimension Data cycling for the Qhubeka non-profit organisation, will be releasing a series of daily video vignettes featuring none other than Tour de France commentary legend, Phil Liggett. The daily video clips will be broadcast on Nederburgs social media channels (see addresses below), and in South Africa; on SuperSport 5 on DStv channel 205, during Sports Live on SABC News on DStv channel 404, as well as on Morning Live on SABC 2 and DStv channel 404; throughout the Tour de France period, from 7 to 29 July. 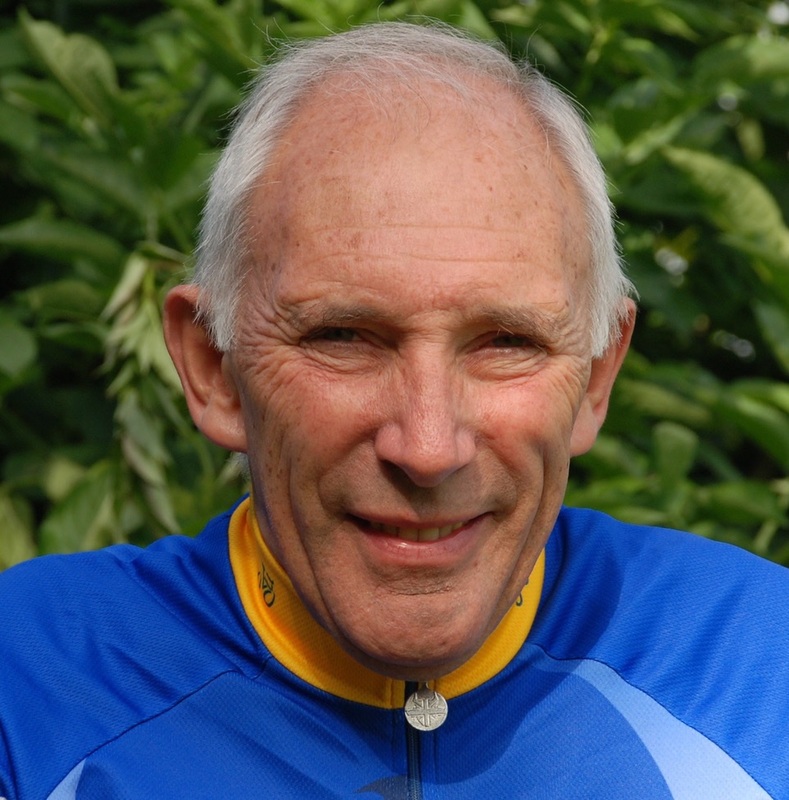 Considered one of the greatest storytellers in the history of cycling, Liggett is also known globally as the voice of cycling. 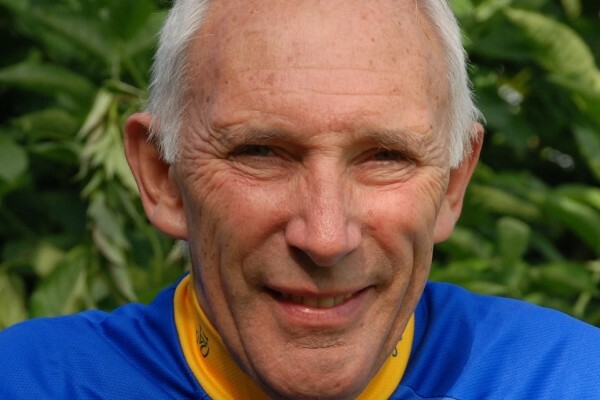 Hes an experienced cycling journalist and author, and has reported on 15 Olympic Games and 44 Tours de France. The vignettes will follow the course of the Tour de France, interweaving tales of cycling, wine, food, personalities and region-specific titbits, says Liezl Dippenaar, Nederburgs acting global marketing manager. Team Dimension Data is the continents first-ever UCI-registered World Tour cycling squad. Its igniting and spreading a love for cycling on the continent, helping to build Africas professional racing skills and also raising funds and awareness for Qhubeka. Qhubeka (an Nguni word that means to progress) is a South African non-profit organisation that advances socio-economic upliftment via the distribution of bicycles within vulnerable communities. Giving bikes to needy South Africans increases the distance and speed at which they can travel, whether for work, school or community. Bicycles let riders carry more books, more goods for sale, and more medicines and other supplies they can distribute amongst communities. Thats why Qhubeka can rightly make the claim that bicycles change lives. Apart from being a sponsor, Nederburg is also home to Qhubekas specialist bicycle assembly facility in the Western Cape, where previously unemployed women from the local community are fully trained and employed in building bikes for country-wide distribution via the charitys affiliated programmes. Nederburg, together with Qhubeka, recently handed over a fleet of 10 Qhubeka bicycles each to the Dwars River Escape Route in Kylemore, Ekasi Recyclings Gugulethu Goes Green initiative, and Ride2Empower in Khayelitsha. These programmes all aim to advance socio-economic aspects in the respective communities, from tourism and bicycle tours to recycling and waste management, and investment initiatives. By doing so, the Nederburg team is also showing its support for the ForQhubeka fundraising drive, planned to raise global awareness of and encourage participation in Qhubekas cause during the upcoming Tour de France cycling race, Dippenaar explains. Our winemaking team even held their own intimate party to show their support for Qhubeka and the team. Show your backing for Team Dimension Data and Qhubeka by participating in the ForQhubeka fundraising drive. The five unique fundraising categories, each offering a range of tools to support the chosen fundraising activity, are: Party ForQhubeka, Climb ForQhubeka, Movie ForQhubeka, Play ForQhubeka and Sweat ForQhubeka. To get involved and register your own personal ForQhubeka fundraising initiative, go to https://www.givengain.com/cc/forQhubeka/. For more information, go to www.nederburg.co.za/bicycles, www.africasteam.com and www.qhubeka.org.